Maya's card is just adorable! 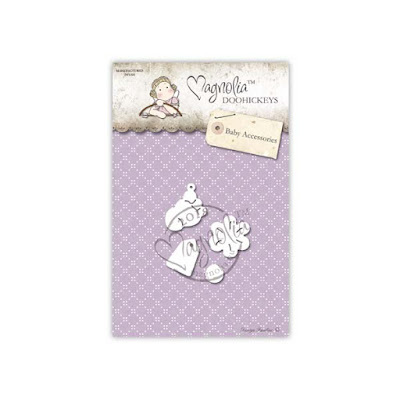 She has used Christmas Tilda from Christmas Party 2017 Collection. Isn't the chipboard she used so cute! 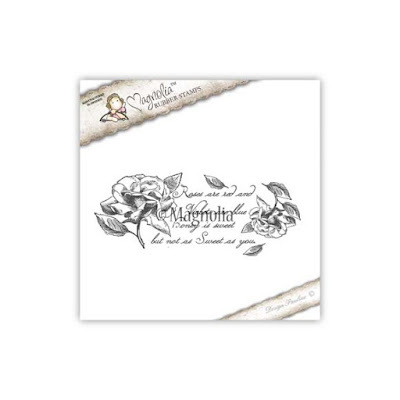 The Foamiran Flowers are just beautiful, she does amazing work with Foamiran. 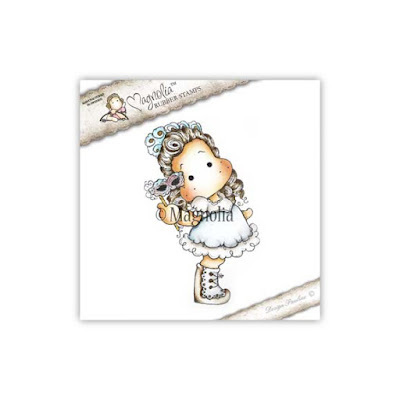 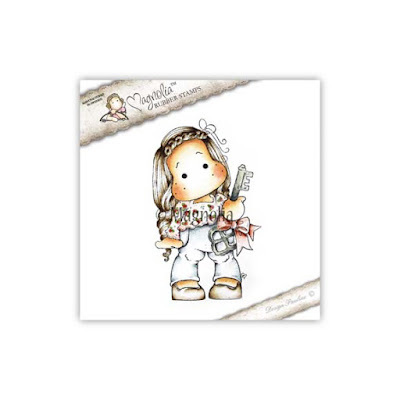 Please drop by Maya's blog and get all the details of her card! 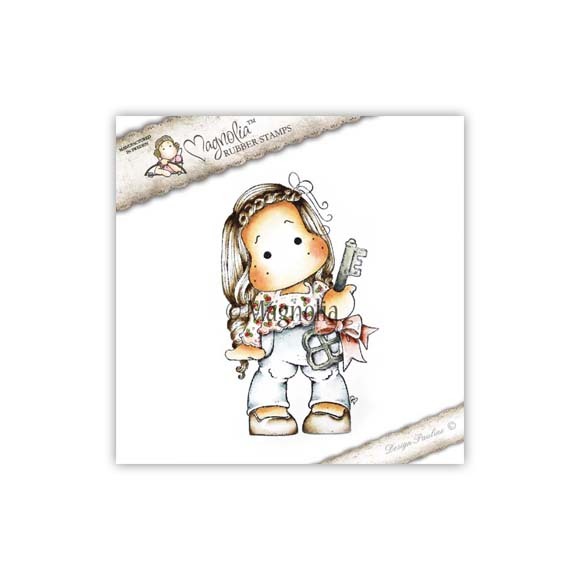 The link is just below her card!Thank you for sharing with us Maya! News from Shawn at our favourite store, Magnolia-licious! 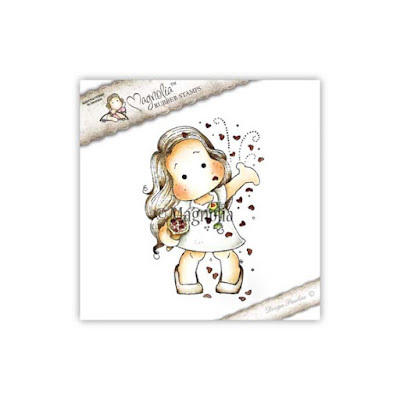 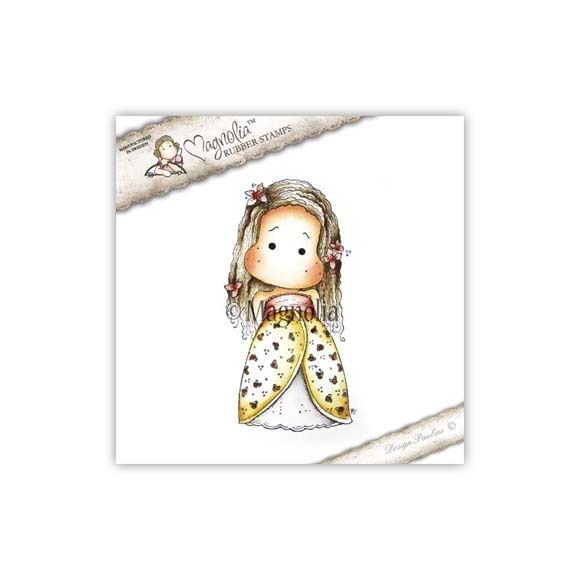 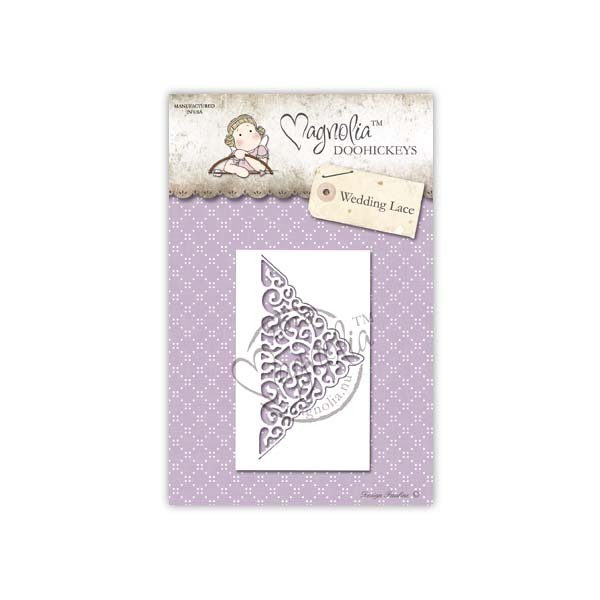 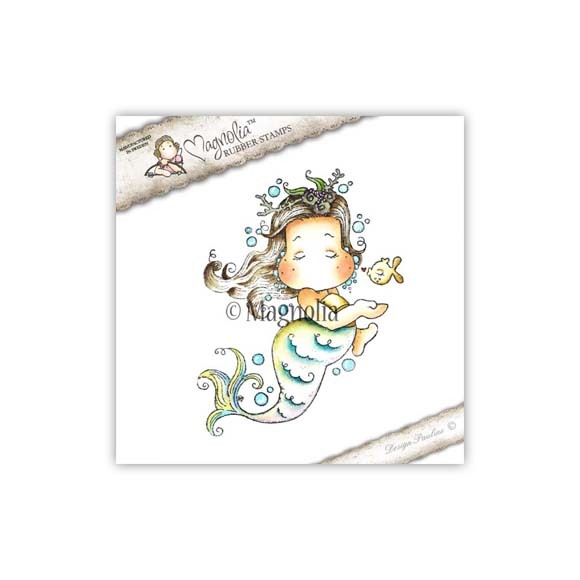 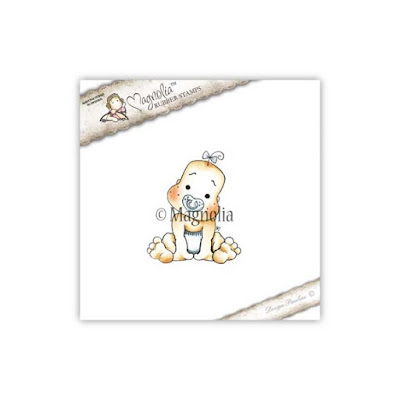 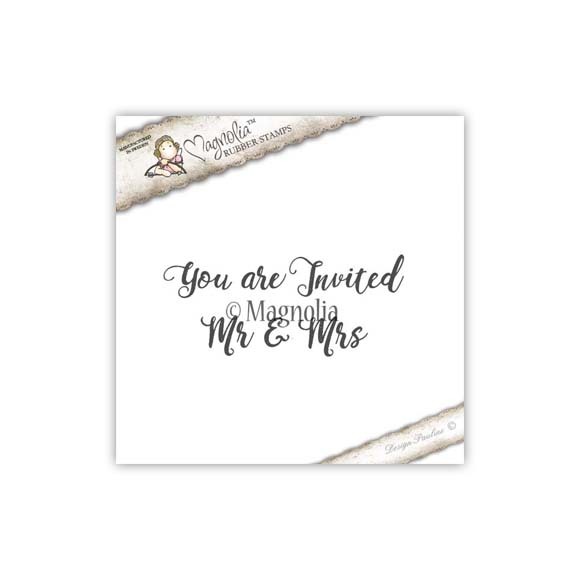 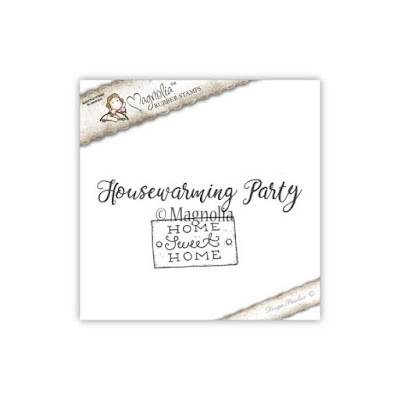 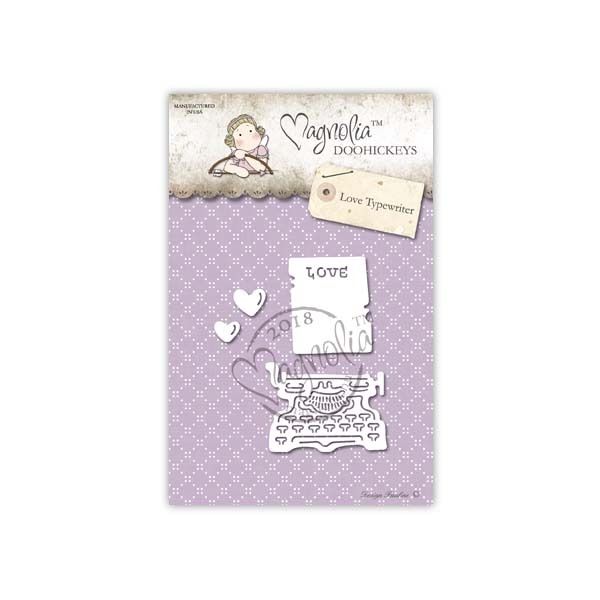 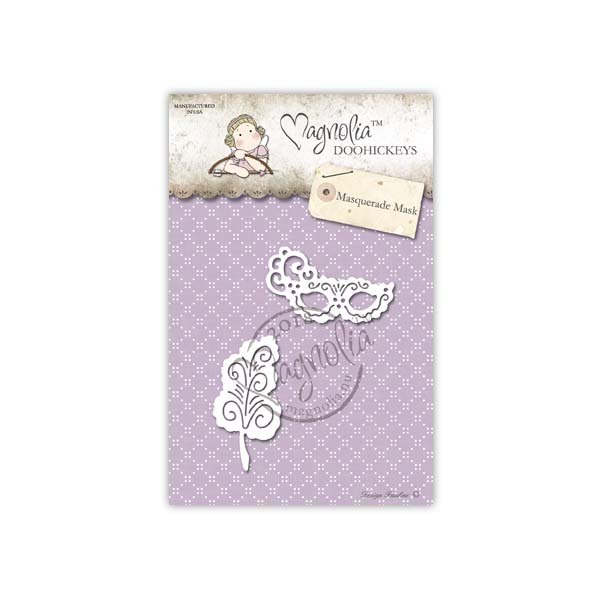 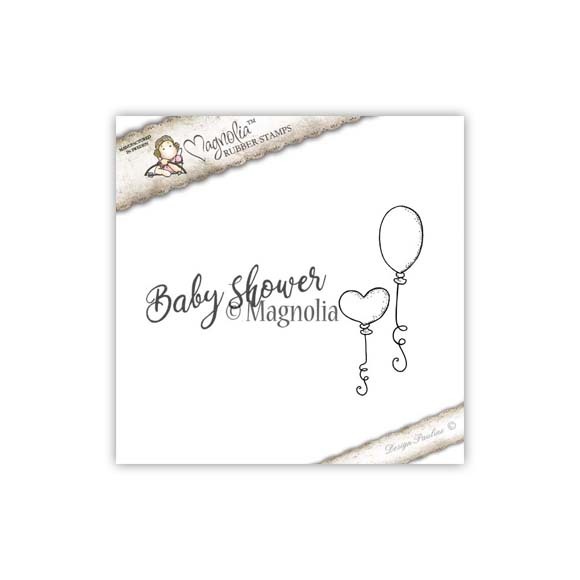 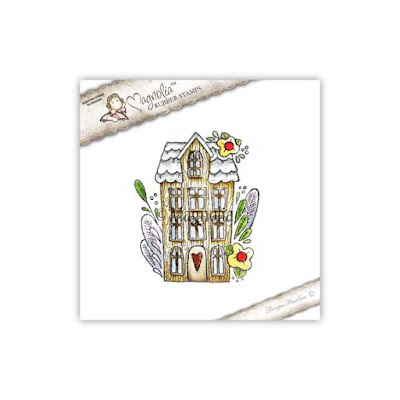 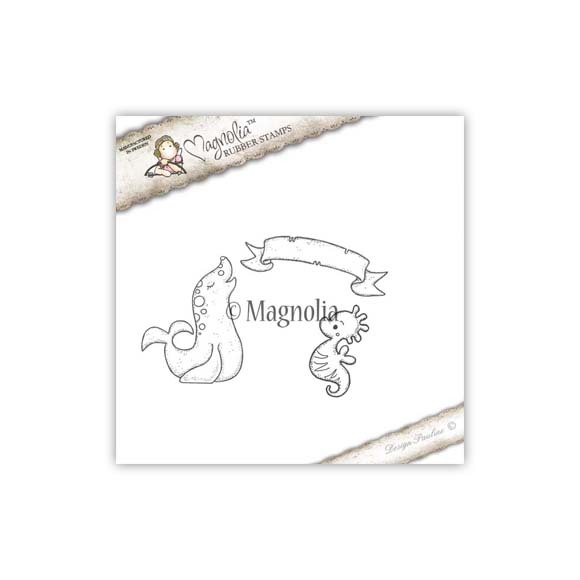 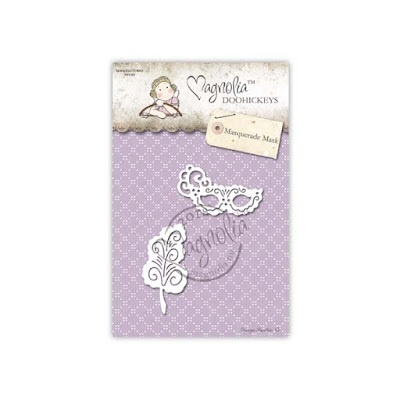 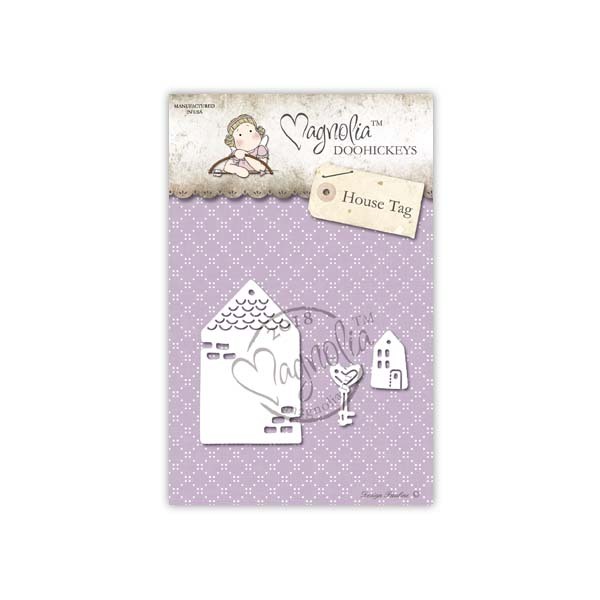 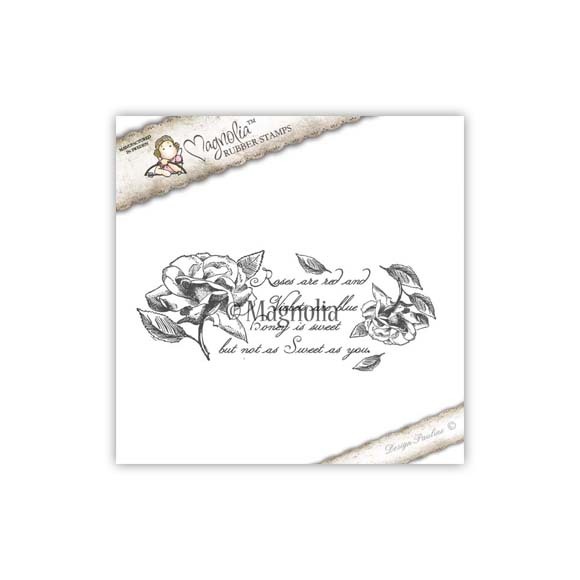 The new Collection from Magnolia Stamps is in the store for pre-order!!! 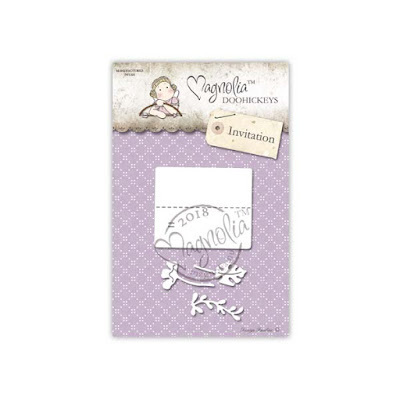 The Collection is called You're Invited, and it's so sweet! If you are interested in ordering any of these stamps, just click on the name of the stamp below each picture and it will take you directly to that stamp. Shawn also has awesome deals on each a full set of the DooHickey Kit and the You're Invited Collection complete set. 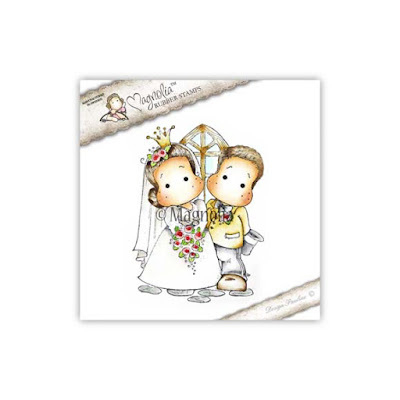 Or you can just go HERE and see the complete Collection! 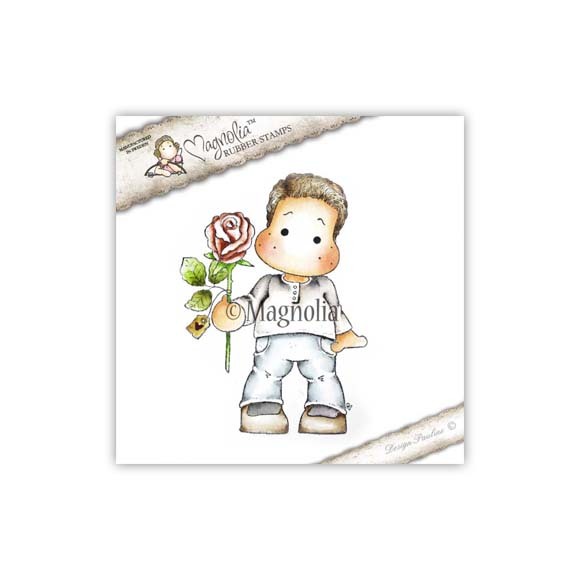 Please don't hesitate to order these stamps if you are wanting them. 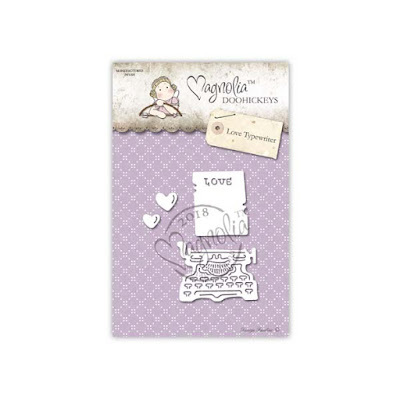 If you pre-order, you will be guaranteed to get your stamps or DooHickey dies. 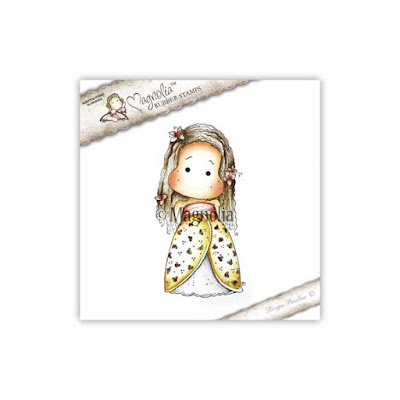 Shawn has also decided to have a sale on Foamiran for this weekend. 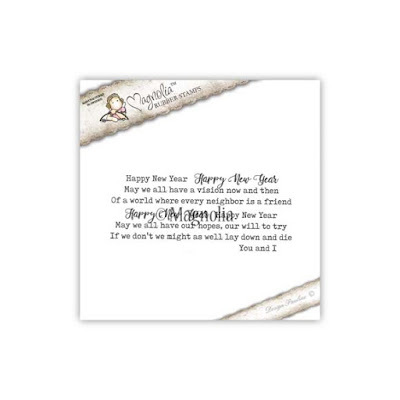 This will start on the 13th of January and end on the 14th of January at midnight EST.